Owning multiple houses in Casper is a wise investment decision, especially in today’s booming real estate market. If you’re able to buy and maintain properties, you can rent them out to folks in the area who can help pay your mortgage and put some extra income in your pocket. The trouble comes when tenants are anything but clean and orderly, especially if you have some unruly Casper College students partying at the house every night. I know I wasn’t very good at cleaning regularly during college. 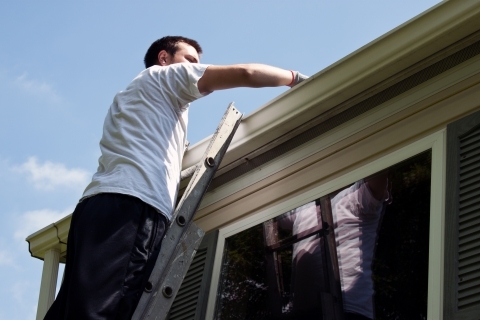 The point is the maintenance and overall condition of the house is your responsibility. The good news is you don’t have to do it alone. There are many services, tips, and tricks available to help you manage properties and maintain your investments. 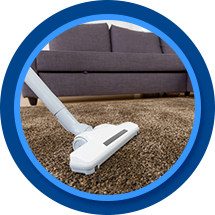 Our carpet cleaning company, for example, would love to help you keep your homes’ floors in good condition. Autumn reminds us of the importance of seasonal upkeep. Renters, for the most part, leave the heavy-duty work to the landlord. They may rake leaves and care for the yard, but you’ll have to be the one on the roof cleaning gutters, blowing out the sprinklers, and ensuring the windows and doors are sealed tight before the freezing winter winds make an entrance. 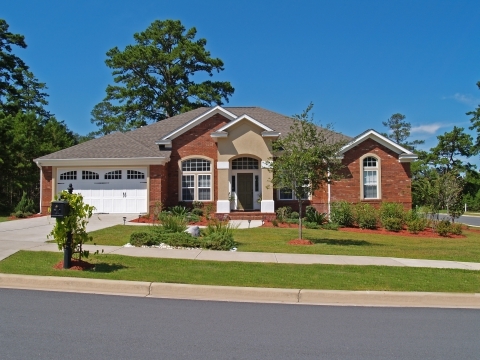 Once the exteriors are inspected and maintained, it’s important to check the interior fixtures and systems. Functional heating systems are essential during the winter, so homeowners should inspect the furnace (or other heating unit), air ducts, and chimney. Annual cleaning is a good idea to make these pieces of equipment last longer, thus returning more money into your pocket in the long run. The floors are one part of the home that get used every single day. 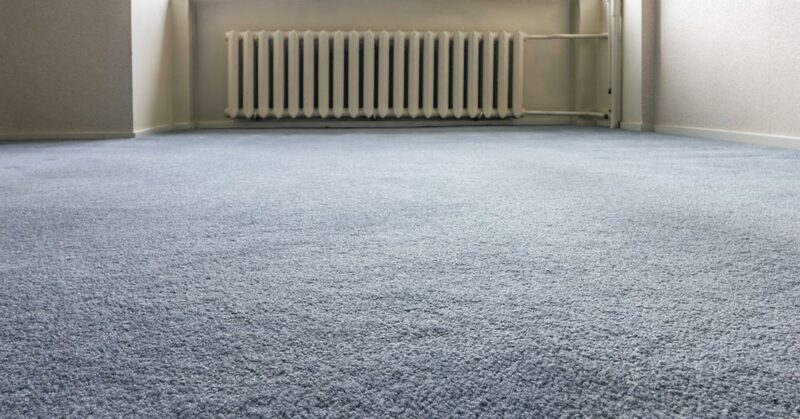 Carpet is an affordable type of flooring to install and is easy to maintain, so many homeowners elect this flooring for rentals. Regular carpet cleanings (monthly) can be a lot of work, but with cooperative tenants, it is really worth it. When you don’t have time to thoroughly clean carpets, hire AA Super Klean to do it for you. If tenants are not thrilled about such regular carpet cleaning, it should definitely be completed annually or between tenants. When you’re tired and done of keeping up the maintenance by yourself, you can consider hiring a property management company. These guys make it their full time job to watch over other investors’ properties, respond to maintenance calls, and keep the home in top condition. You’ll pay for their services, but it can still be worth the price to eliminate the headaches. 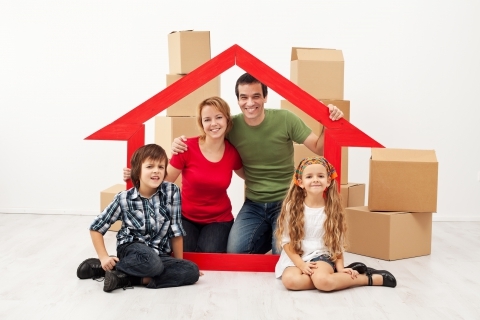 Above all else, a rental business will be successful when the tenants are happy. Tenants who make your rental home a long-time residence will be grateful when the property is cleaned and maintained, and the landlord is a pleasant business partner. Tenants are the reason you’re able to make money on real estate investments, so following the above advice is in your best interest, too. 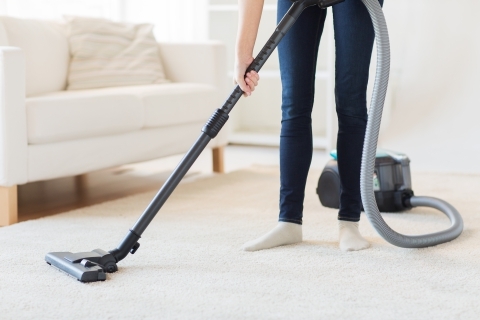 As we said, we are more than happy to help you with the regular carpet cleaning to help keep your homes healthy and clean while you occupy yourself with your interests. For all services, AA Super Klean offers a free estimate. Give us a call today, or complete our form online to start the quote.